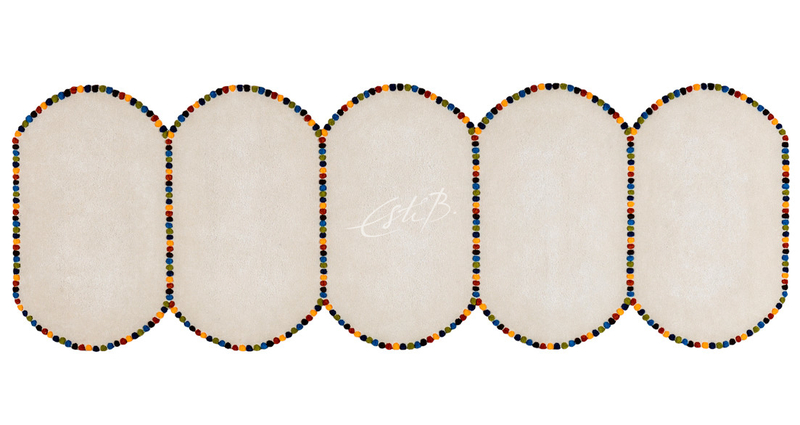 Emboss— Bespoke hand-made rug Hand made rugs designed by Esti Barnes. For full collection, please contact Topfloor. 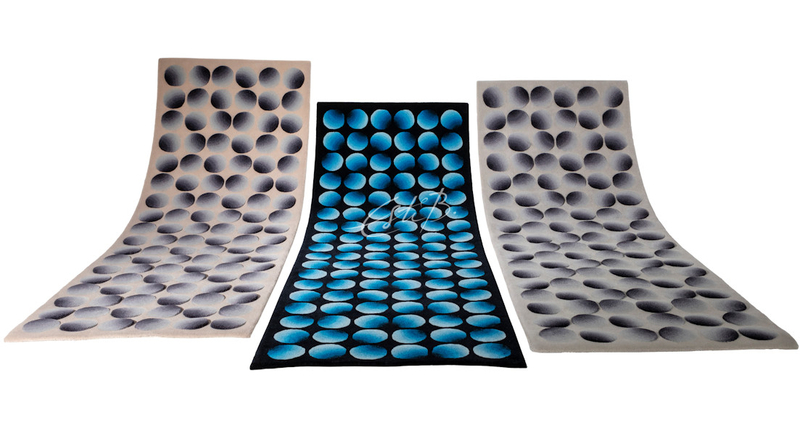 Valentino— Bespoke hand-made rug Hand made rugs designed by Esti Barnes. For full collection, please contact Topfloor. 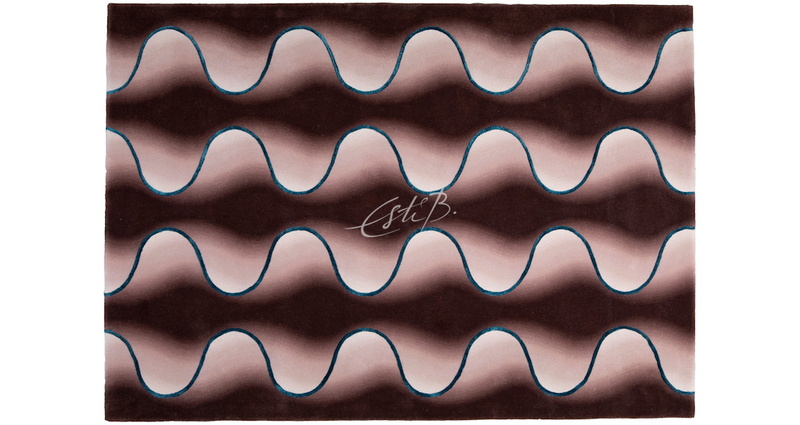 Twist— Bespoke hand-made rug Hand made rugs designed by Esti Barnes. For full collection, please contact Topfloor. 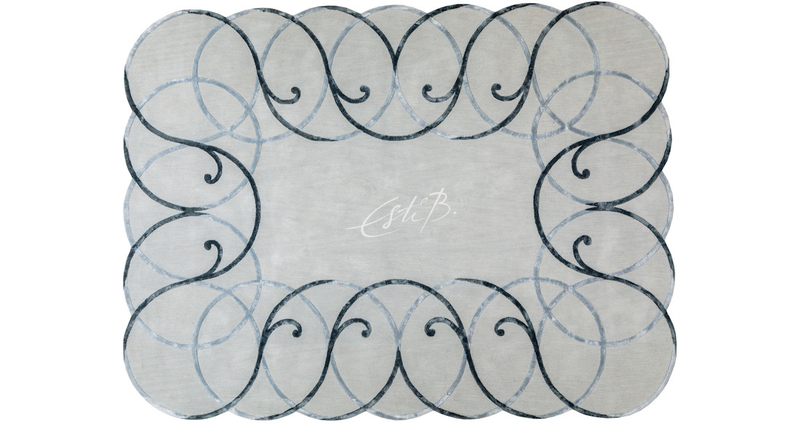 Fusili— Bespoke hand-made rug Hand made rugs designed by Esti Barnes. For full collection, please contact Topfloor. 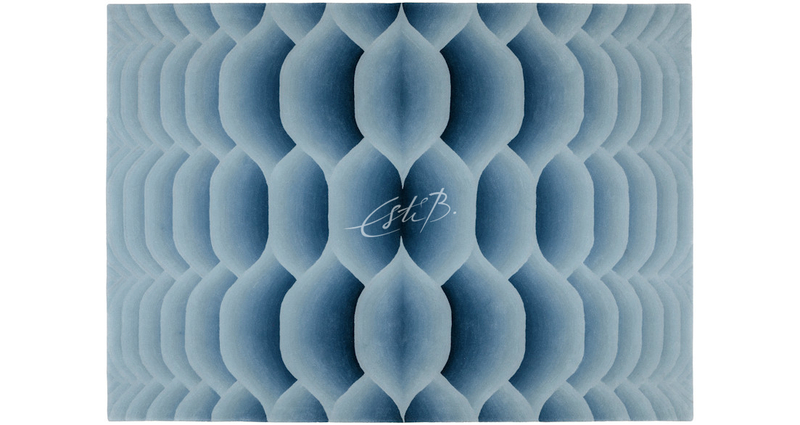 Chain— Bespoke hand-made rug Hand made rugs designed by Esti Barnes. For full collection, please contact Topfloor. 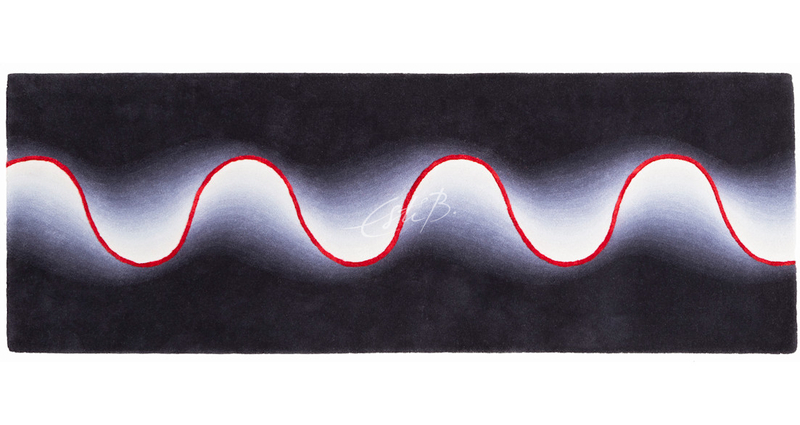 Boogie Boogie— Bespoke hand-made rug Hand made rugs designed by Esti Barnes. For full collection, please contact Topfloor.